YOM TERUAH/ROSH HA SHANAH is here! Happy Birthday World! Shanah Tova/Happy New Year! 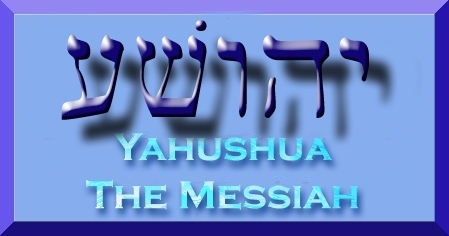 We crown YAHUVEH, MELECH HA MELACHIM!!! How ready are you to be raptured in case it is this year? 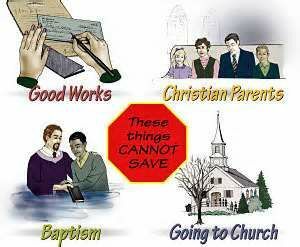 These days are HIGH SABBATHS meaning that no work and shopping is to be done! Rather it’s a time to pray, worship YAH Almighty plus feast. These are the SYMBOLIC Traditional Foods amongst others on which we say the BRACHA/Blessing and then eat in commemoration of Rosh Ha Shanah/Yom Teruah. We eat them as a symbol of wishing ourselves a SWEET NEW YEAR! You still have the whole of Sunday before sun-down to gather some or all of the items/ the main items if you haven’t already. According to Orthodox Judaism/Rabbinic Judaism, the year 5778 is coming to an end and the year 5779 is about to commence. 8 signifies ‘New Beginnings’. What about 9? Additionally, 9 is the number of patience, harmony, meditation, inspiration and perfection of ideas. We blow the Shofar in a very special way on YOM TERUAH/ROSH HA SHANAH! The TORAH refers to Rosh Hashanah as the “day of the [shofar] blast. 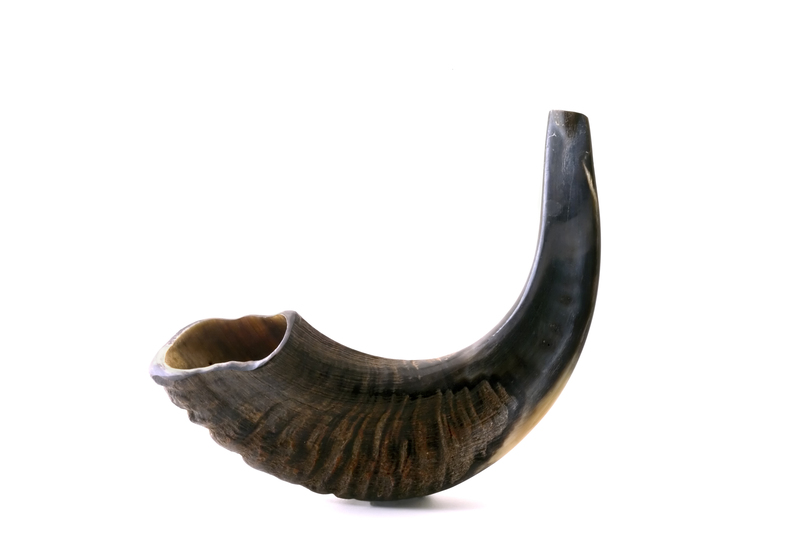 Since Rosh Hashanah is two days long, we need to hear the shofar blown during the daytime hours of both of those days—unless the first day falls on Shabbat, in which case we blow the shofar only on the second day. 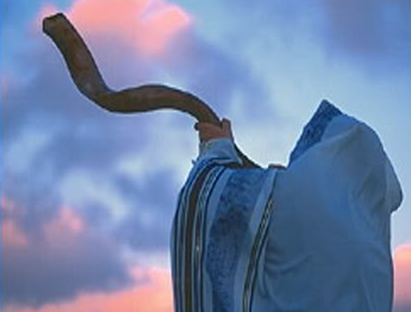 Although the shofar may be blown until sunset, the traditional time for shofar blowing is during morning services, after the TORAH has been read, before the Musaf prayer (additional service recited on Shabbat and holidays). It is customary to blow the shofar several more times during the Musaf service. teruah, at least nine piercing staccato bursts. 1. During the month of Elul, to get us into the Rosh Hashanah mood. 2. Following the fast of Yom Kippur. On Rosh Hashanah we coronate YAHUVEH as King of the world. 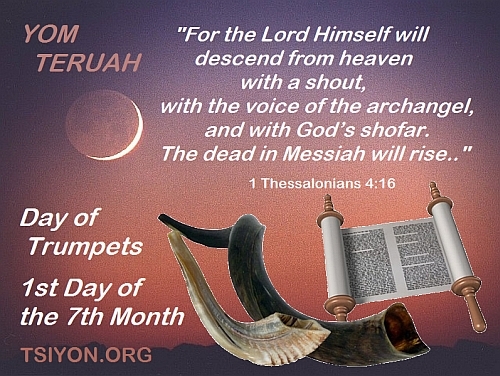 The shofar’strumpeting call heralds this exciting event. Its piercing wail serves to awaken slumbering souls that have grown complacent. It evokes the shofar blasts that were heard when YAHUVEH descended on Mount Sinai and gave us the Torah. It echoes the cries of the prophets who urged Israel to mend their ways and return to YAHUVEH and HIS commandments. It reminds us of the war cries of our enemies as they broke into the Temple in YAHrushalayim/Jerusalem and destroyed it. 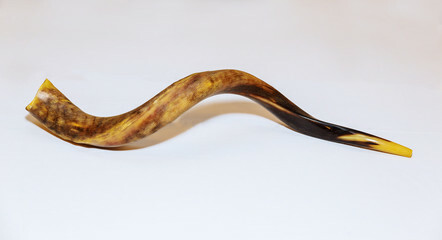 Made of a ram’s horn, the shofar recalls the near-sacrifice of Isaac, who was saved when YAHUVEH showed Abraham a ram to bring as an offering in his stead. Its loud piercing sound humbles us and fills us with awe before YAH. 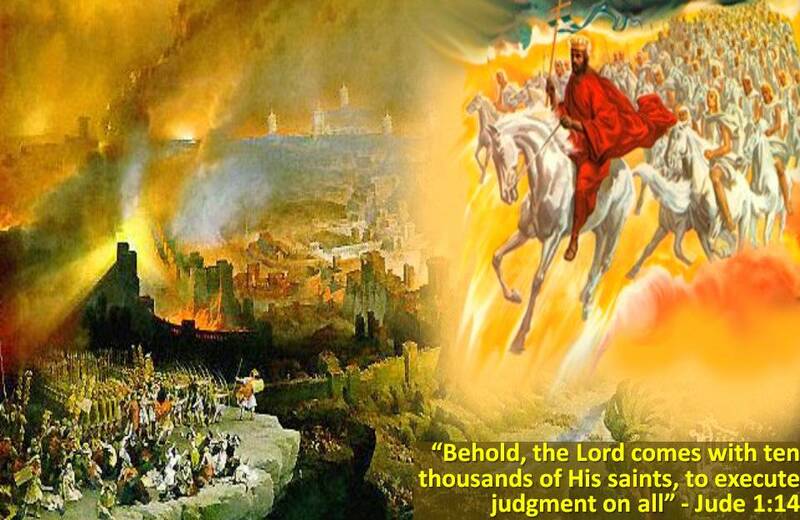 It gives us hope, mirroring the sound of the “great shofar” that will call together the Jewish people who are scattered to the corners of the earth at the time of the coming of the one and only Mashiach who is YAHUSHUA! 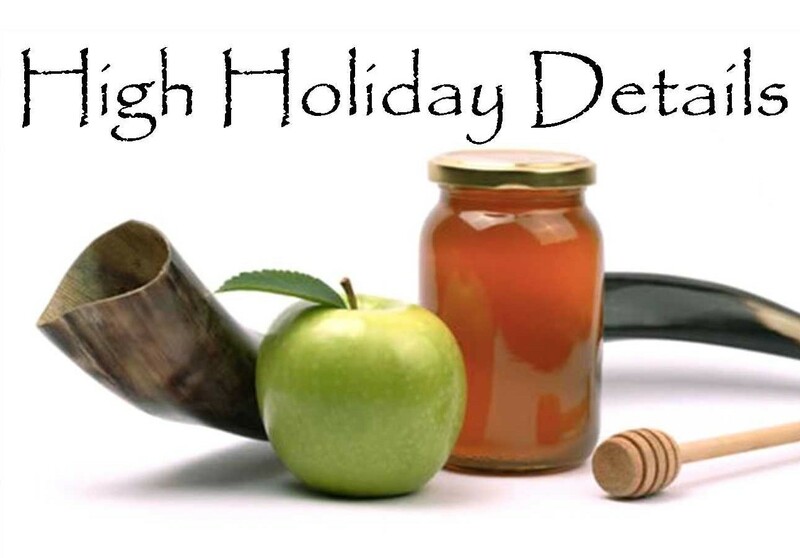 Rosh Hashanah is also preparation for YOM KIPPUR which comes 10 days after YOM TERUAH/ROSH HA SHANAH. This is a time of spiritual turn-around. This is a time of very deep prayers. This is also a time of giving/sharing with the poor and also blessing YAH’S Ministers. (With reference to Nehemiah 8:1 and using Micah 7:18-19 amongst others). 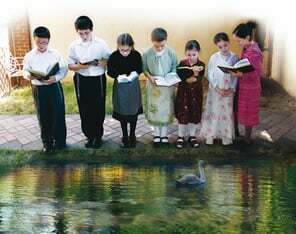 If Rosh Hashanah/Yom Teruah falls on Shabbat, then TASHLICH is to be performed on the second day of Rosh Hashanah. TASHLICH which can also be written as TASHLIKH is a customary Jewish atonement ritual performed during the High Holy Days. Tashlich comes from the Hebrew word meaning “to cast,” referring to the intent to cast away our sins via this meaningful and ancient Jewish custom. It may be performed up until Hoshanah Rabba (the last day of Sukkot), as some communities are anyway accustomed, except on Shabbat. ………………………………..preferably one that has fish (though when no such body of water was available. Some rabbis were known to do TASHLICH next to a well, even one that dried up, or next to a bucket of water). Upon concluding the verses, the corners of one’s clothes are shaken out; for males, this is usually done with the corners of the tallit katan (tzitzit garment). Though TASHLICH is not mentioned in the Jewish literature called Talmud. Its earliest reference appears to be in the book of the Prophet Nehemiah (8:1) which states, “All the Jews gathered as one in the street that is in front of the gate of water.”This gathering is known to have taken place on Rosh Hashanah. 2 Ezra the kohen brought the Torah before the assembly, which included men and women and all who could understand what they heard. This happened on the first day of the seventh month. 3 So he read from it before the plaza in front of the Water Gate from first light until midday, in the presence of the men and women, and others who could understand. And all the people listened attentively to the scroll of the Torah. 4 Ezra the scribe stood on a high wooden platform constructed for this purpose. Standing near him at his right hand were Mattitiah, Shema, Anaiah, Uriah, Hilkiah and Maaseiah and at his left hand were Pedaiah, Mishael, Malchijah, Hashum, Hashbaddanah, Zechariah and Meshullam. 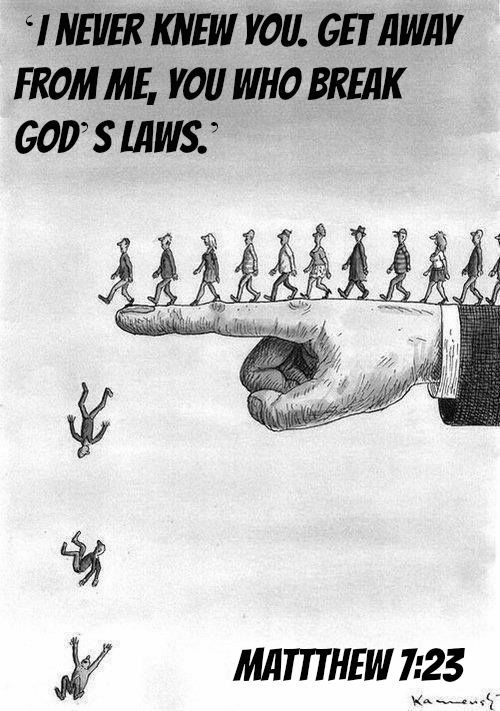 5 Ezra opened the scroll in the sight of all the people for he was above all the people. When he opened it, all the people stood up. 6 Ezra blessed Adonai, the great God, and all the people answered, “Amen, amen!” as they lifted up of their hands. 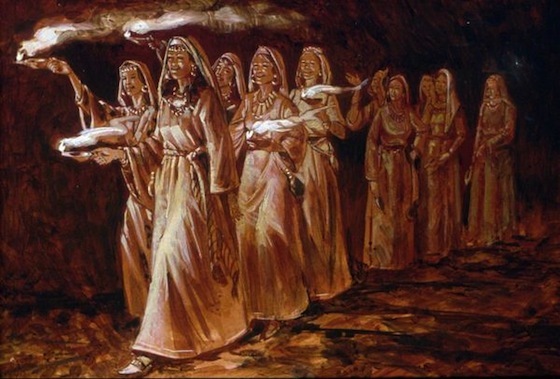 Then they bowed down and worshiped Adonai with their faces to the ground. 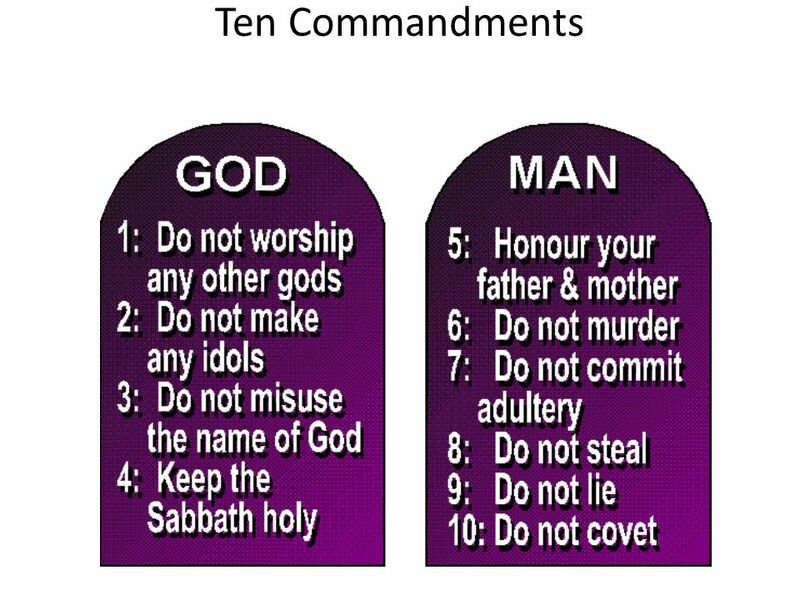 7 The Levites—Jeshua, Bani, Sherebiah, Jamin, Akkub, Shabbetai, Hodiah, Maaseiah, Kelita, Azariah, Jozabad, Hanan and Pelaiah—instructed the people in the Torah while the people were standing in their place. 8 They read from the Torah scroll of God, distinctly explaining[a] it and giving insight. Thus they understood what was read. 9 Then Nehemiah the governor, Ezra the kohen-scribe, and the Levites who were teaching the people said to all the people, “Today is kadosh to Adonai your God. Do not mourn or weep!” For all the people had been weeping when they heard the words of the Torah. 11 Then the Levites quieted all the people, saying, “Hush! For today is kadosh. 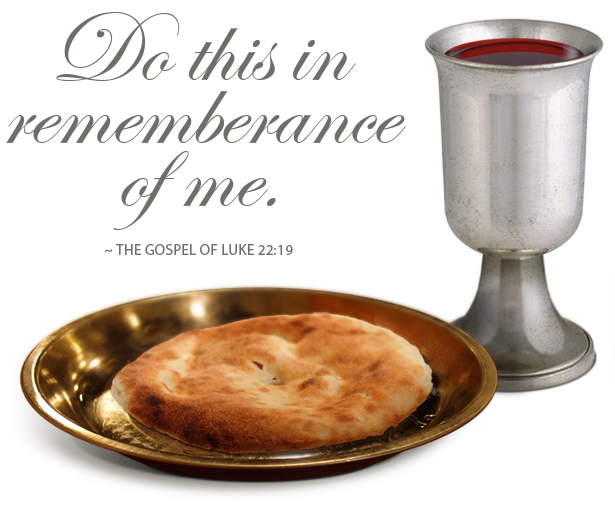 Do not grieve.” 12 So all the people departed to eat and drink, to send portions and to celebrate with great joy, because they came to understand the words that were explained to them. While there are different versions and verses of the TASHLICH liturgy depending upon community, what are common to all are the verses from the book of Micah (7:18-19) “Who is a GOD like You…” These words correspond to YAH’S thirteen attributes of mercy which we seek to arouse on Rosh Hashanah as we are being judged; the allusion to these thirteen attributes is known to always be beneficial. of the remnant of his heritage? because he delights in grace. he will subdue our iniquities. into the depths of the sea. The goal of TASHLICH is to cast both our sins and the Heavenly prosecutor (a.k.a. the Satan) into the Heavenly sea. And when we shake our clothes after the TASHLICH prayer, this is a tangible act to achieve the spiritual goal of shaking sins from our soul. Needless to say, the physical motions near the water and fish of TASHLICH are not what grant us atonement. But if we pay attention to the symbolism and apply the sincere desire to heal our relationship with YAH as portrayed in the physical demonstrations of TASHLICH, then it serves as a crucial part in the process of repenting and returning to YAH in purity. 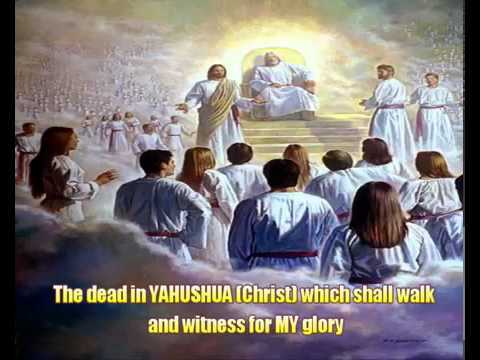 In conclusion, this ceremony, reminds that YAHUVEH and YAHUSHUA are the LORD of New Beginnings, and even if we have sinned and fallen away from HIM, HE is faithful to restore us and to cast our sins away from us. 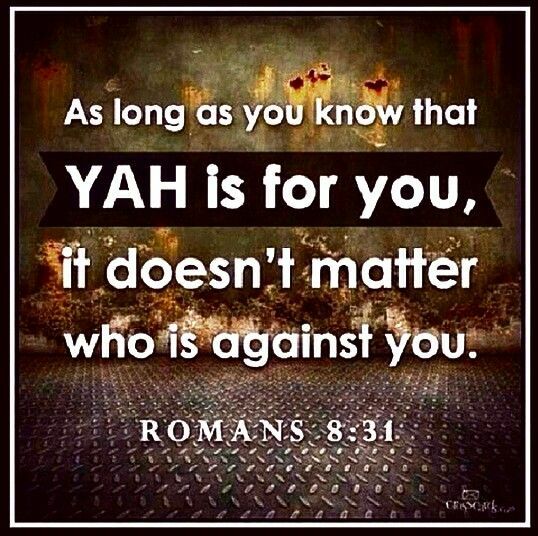 After all, YAHUVEH GOD sent HIS only begotten son, YAHUSHUA to save us by being our sin-bearer and Kapparah, so we can take comfort in HIS forgiveness when we earnestly seek to repent from the harm we have done and begin anew with YAH. May we all shake ourselves from sin and be signed and sealed in the Book of Life for a good and sweet new year, in YAHUSHUA’S Name, AMEN! Shabbat “NITZAVIM/Standing” (sun-down Friday 7th to sun-down Saturday 8th September 2018)…. Shabbat Shalom!